The Revolution Running coaching staff are what makes this training program so unique. 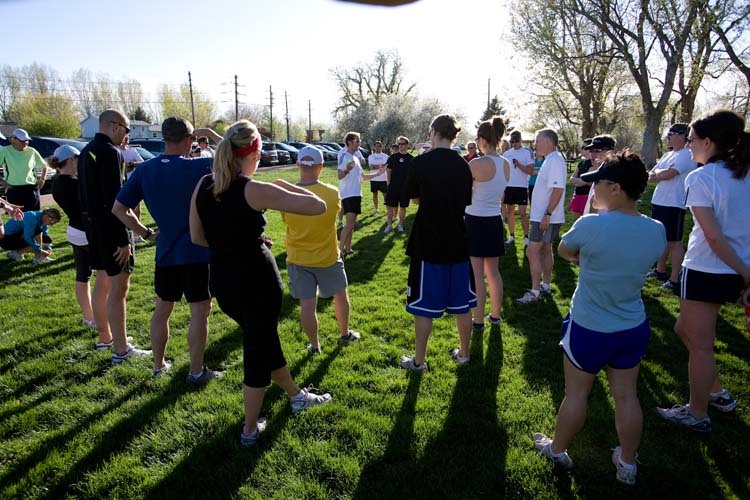 With a wide variety of coaching styles, each coach and pace group offers a new experience for the athlete. 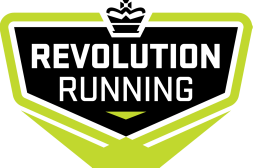 In an area filled with overcomplicated training methods and coaches that lack personal running experience and the relevant educational background, RevolutionRunning is proving that with streamlined training ideas, team support, and a relaxed environment, that any runner can succeed. Colorado is filled with average coaches who, in reality know very little, believing that completion of a marathon gives them license to coach others. We are here put integrity back into coaching, proving that there is no "secret training schedule", and show that old-fashioned fun and hard work can get you to your personal best. Our training programs are simple and easy to follow coupled with experienced coaches who will help guide you through regardless of your ability level.